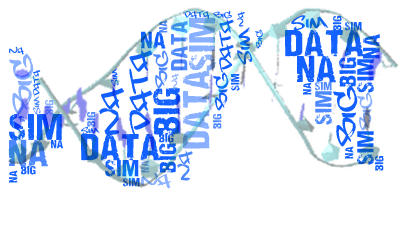 We are part of the Spanish National Institute of Bioinformatics (INB) through the Structural Bioinformatics node. Web Servers, Web Services, Databases and a large variety of on-line tools are developed and made publicly available to the scientific community. We present here the parmbsc0 force field, a refinement of the AMBER parm99 force field, where emphasis has been made on the correct representation of the a/g concerted rotation in nucleic acids (NAs). The ScalaLife project intends to build a cross-disciplinary Competence Centre for life science software that should evolve to a "one-stop-shop" for users and developers of Life Science software alike.